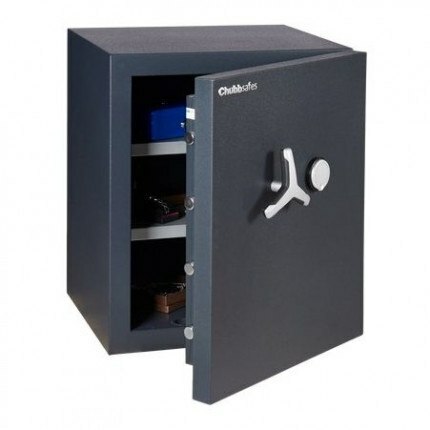 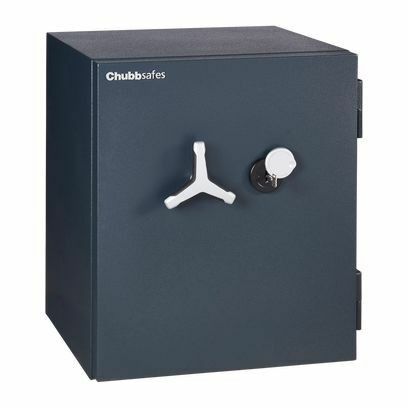 Chubbsafes ProGuard Eurograde 2 110K High Security Safe with an Insurance Cash Rating of £17,500 or £175,000 for valuables such as jewellery and secured buy a high security double bitted key lock. 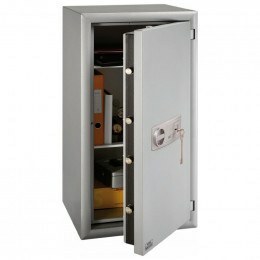 It has been tested to EN1143-1 and approved by AIS - the Association of Insurance Surveyors. 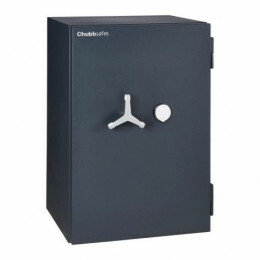 This Chubbsafes ProGuard 110K Eurograde 2 High Security Safe, with security key locking is one of seven size safes in the ProGuard Eurograde 2 range and is constructed using a new composite, torch resistant barrier material, called Dualite, which ensures ultimate burglary protection and reducing the total weight of the safe. 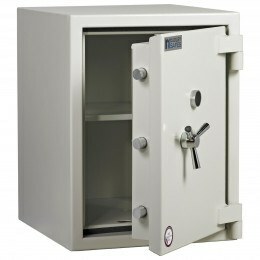 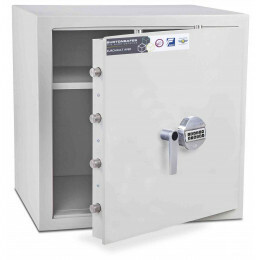 This high security safe is tested to Eurograde 2 in accordance with the European standard, EN 1143-1 for an insurance or cash rating of £17,500, equivalent to £175,000 worth of valuables, certified by ECB-S.